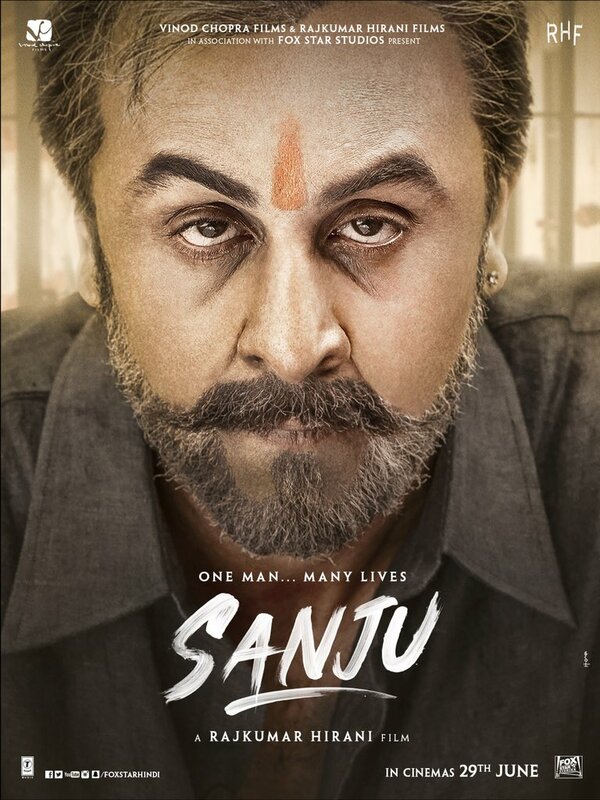 Rajkumar Hirani director of upcoming Bollywood biggie 'Sanju' starring Ranbir Kapoor is releasing Ranbir's look of Sanjay Dutt from 1990s and 2016. 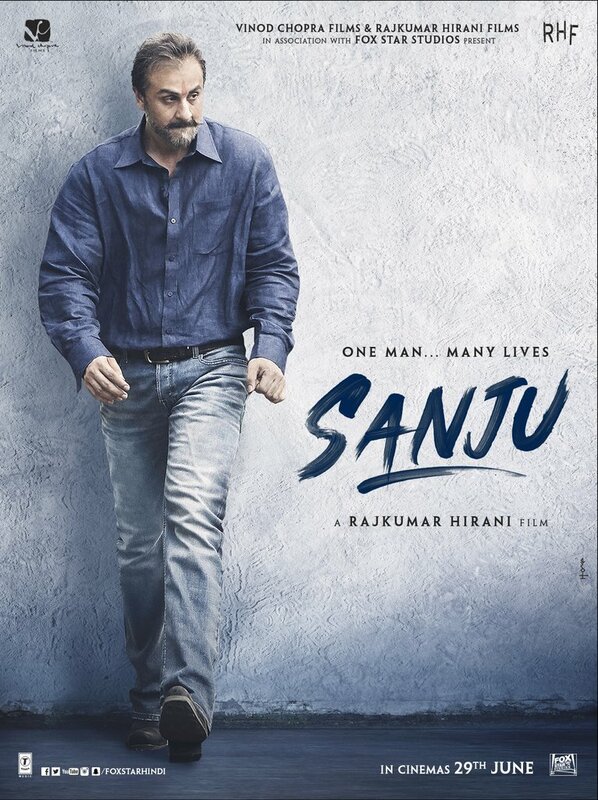 Two different looks of Sanjay Dutt are already released and in coming days we expect more. 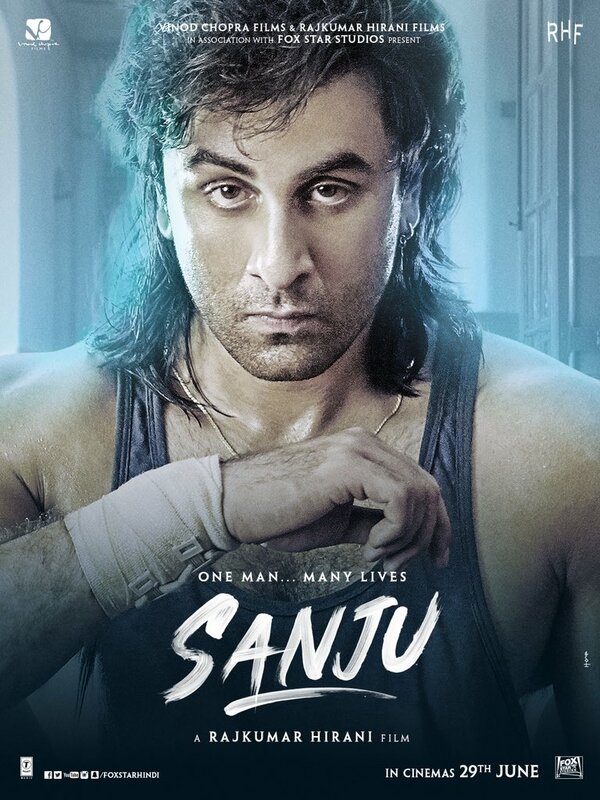 Sanju is biopic of Sanjay Dutt. 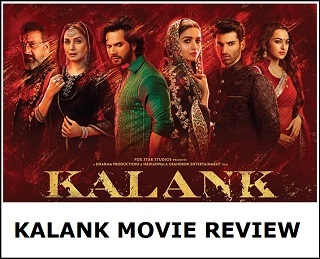 Film is easily one of the most awaited flick of the year. 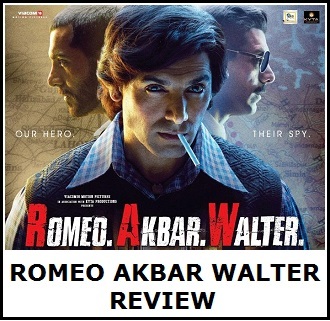 Apart from Ranbir film also stars Sonam Kapoor, Anushka Sharma. Film is slated for release on 29th June, 2018. U R THIS MUCH JEALOUS TO ONE PERSON THIS ONLY MEANS THAT U R VERY JEALOUS PERSON FOR EVERYONE.